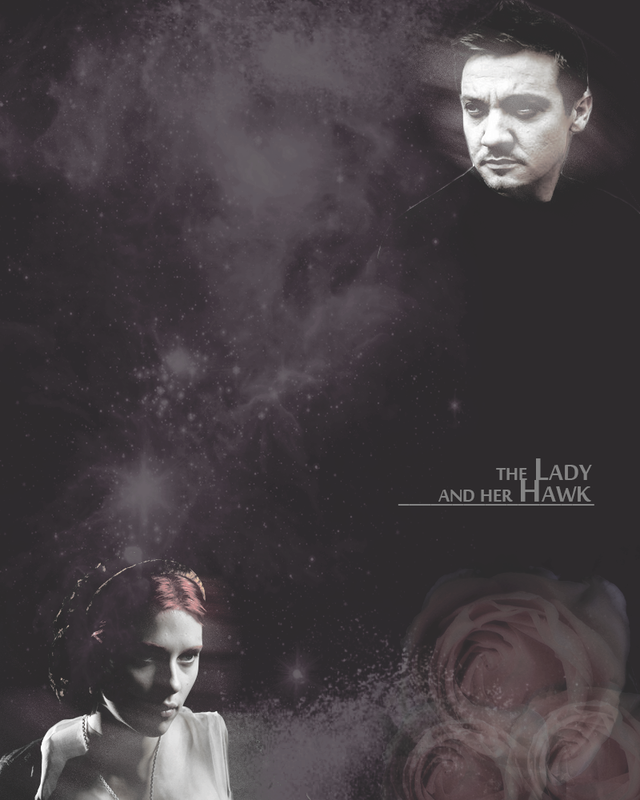 Clint & Natasha. . HD Wallpaper and background images in the Hawkeye & Black Widow club tagged: the avengers fan art hawkeye black widow clint barton natasha romanoff jeremy renner scarlett johansson. 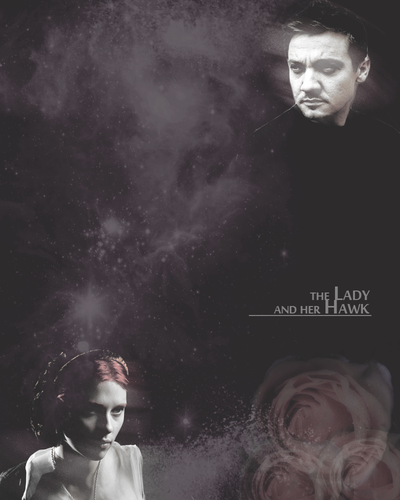 This Hawkeye & Black Widow fan art might contain tamasha.